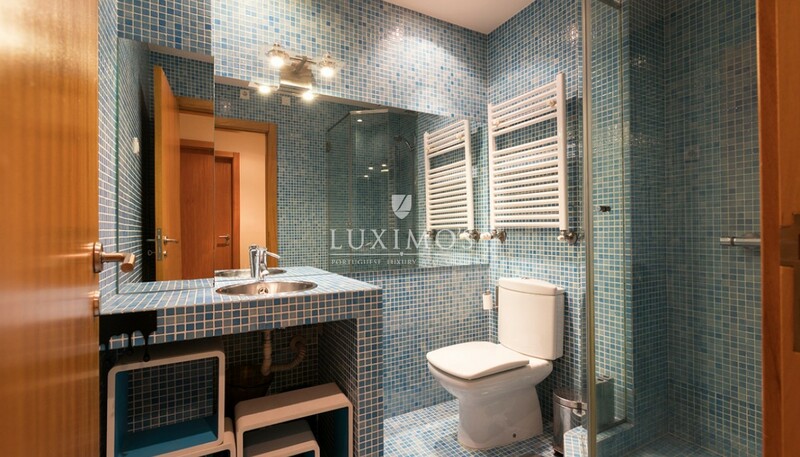 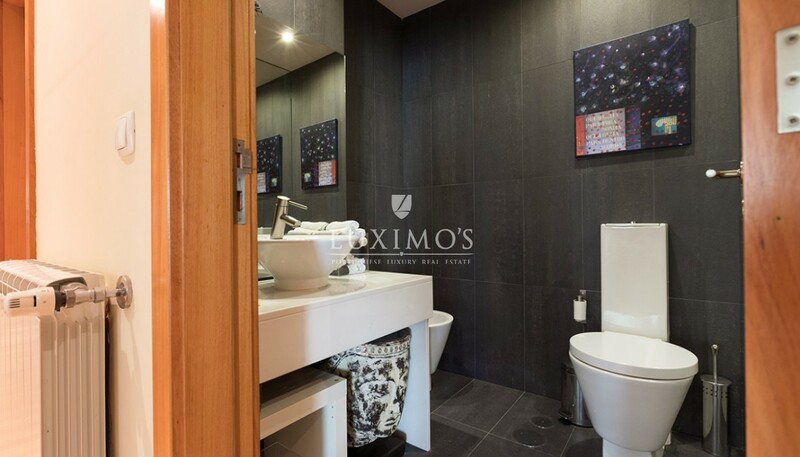 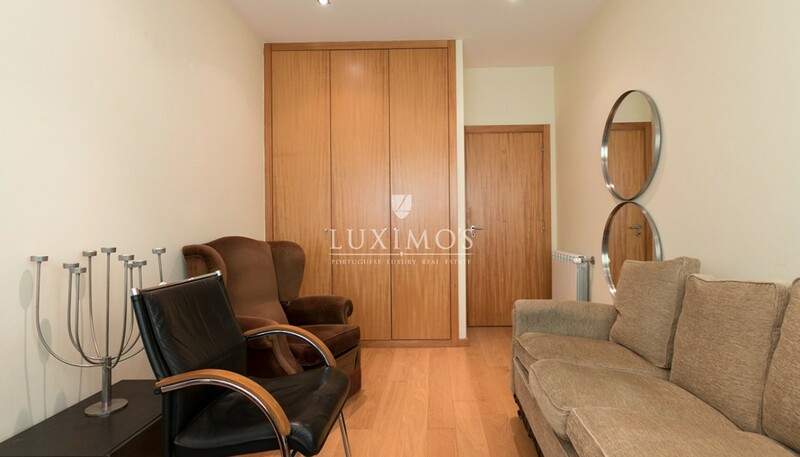 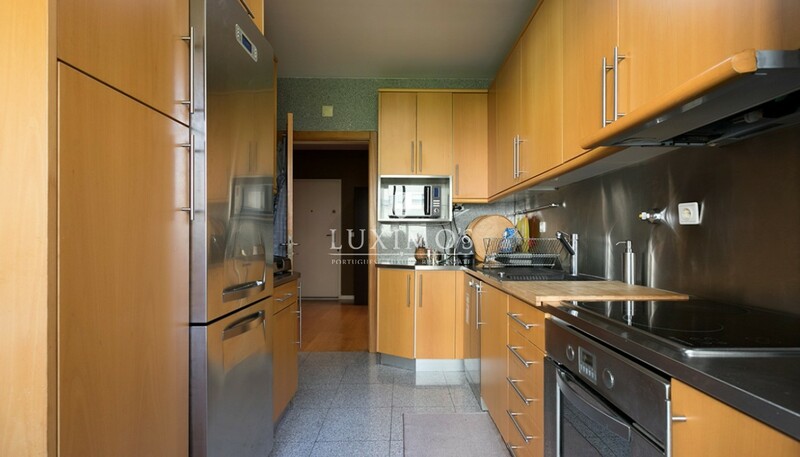 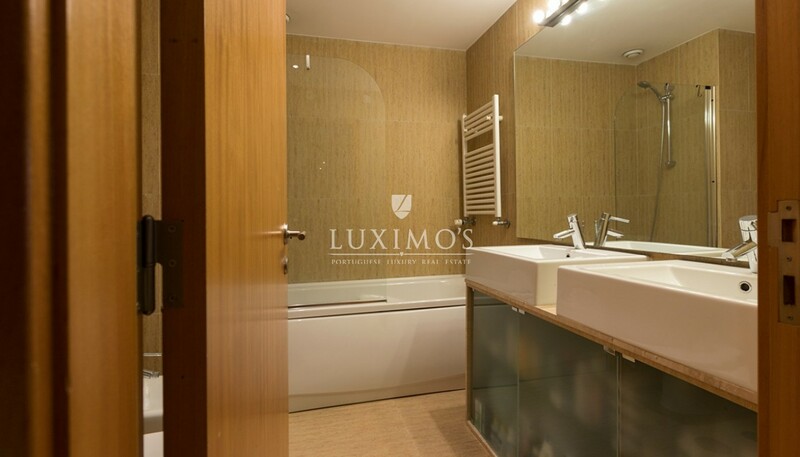 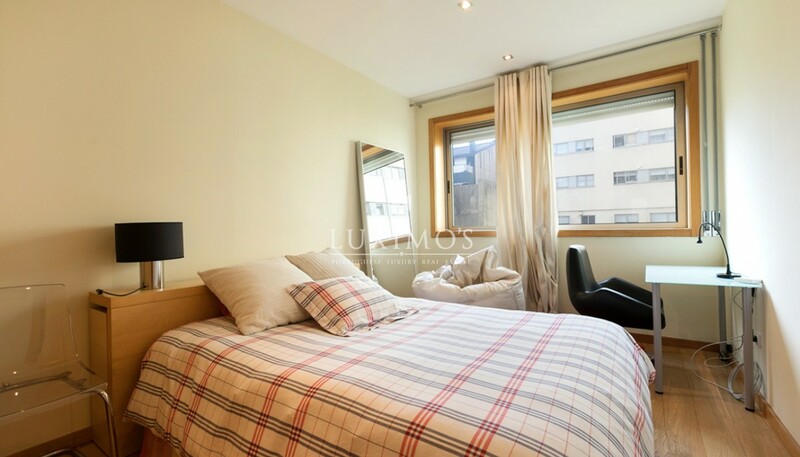 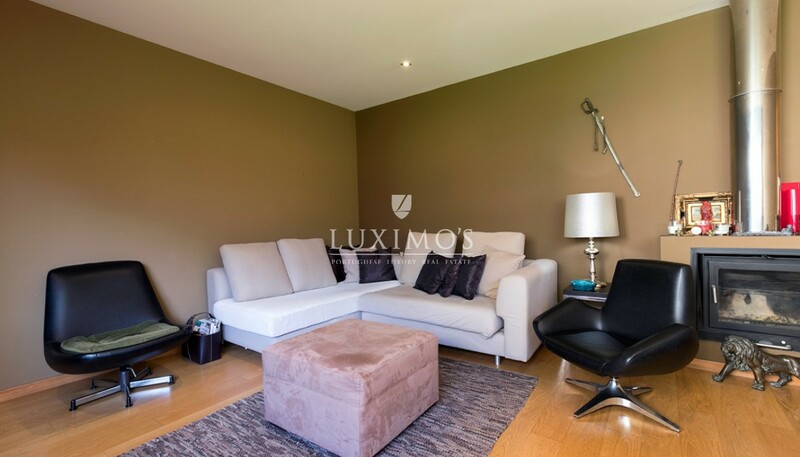 Contemporary apartment, for sale, in a privileged area of Matosinhos. 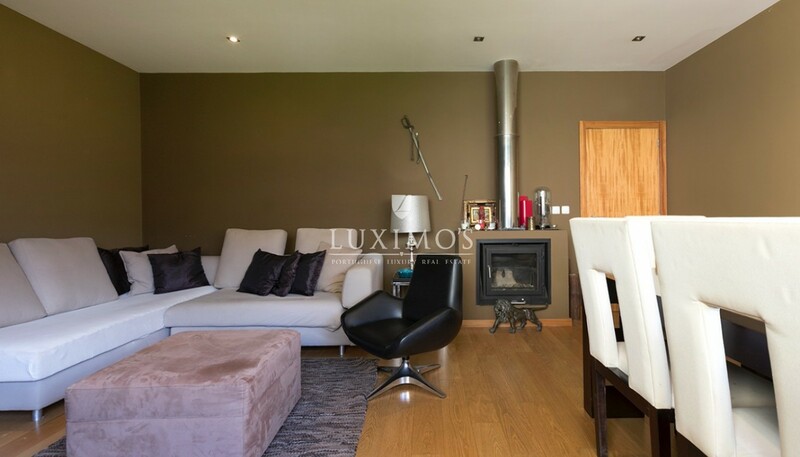 This real estate property benefits from generous sized divisions with direct light, living room with fireplace, bedrooms with fitted wardrobes and renovated bathrooms. 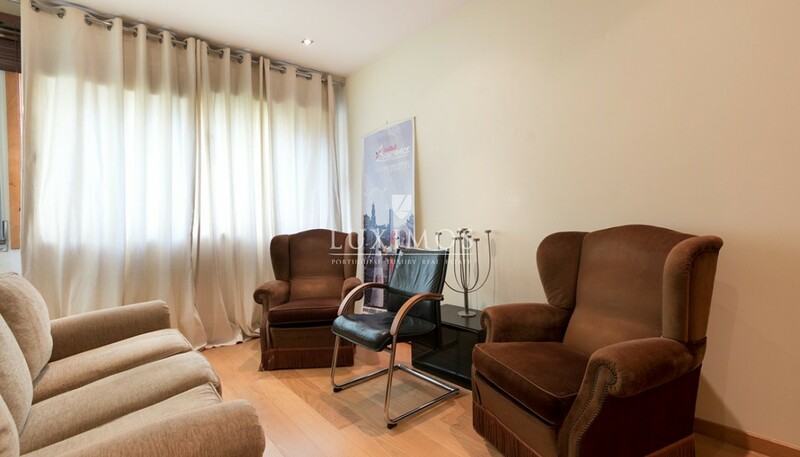 Located in a very quiet street with all the services available in the surrounding area, such as metro, public service, beach, restaurants, international schools, kindergarten, commerce and motorways.